In my last blog post, I talked about how good gameplay balance goes beyond the spreadsheets and relies on understanding how players perceive and evaluate their choices. But let’s be honest — at the end of the day, you still have to put some numbers in for the game to work. And if you botch it badly, no amount of clever mind games is going to help. Here are a few tricks I’ve picked across my career as a game designer that should let you deal with immortal romance more efficiently, without going insane in the process. Yeah. I know. Every article on every design-related subject starts with this. It’s because it’s true. Human minds don’t comprehend large numbers, probabilities, complex formulas, and their intertwining relationships very well. Remember AD&D, with its 18/00 strength, THAC0, and negative armor class? There’s a reason why it got simplified a lot in later editions. Overly complex and several-step computations are not intuitive and hurt the ability to make informed decisions on the value of each action, while adding nothing to the strategic depth of the game. It’s not limited to players, too. You, the designer, will have a lot more trouble keeping a unnecessarily complex system in balance. So try to make your mechanics as close to what-you-see-is-what-you-get as possible. My Druid in Diablo 2 dealt around 20k damage per attack, had 6k to-hit rating, and only 2k health. Does that mean he was a glass cannon, dying from a single hit, but dishing out crazy amounts of damage, assuming he could hit anything with his low to-hit? Nope. He was actually a tank-type character. Monsters could have well over 100k health points, but dished out damage in low hundreds, and 6k to-hit was more than enough to connect with 95% of attacks. But how would you know that when each of these stats seems to follow a completely different, arbitrary scale? Consistency is for the weak! Using a consistent scale makes things much easier to comprehend for both you and the player. In Bonfire, I’ve made a conscious effort to keep everything between 1 and 100, with 20 being the base value for all actions. This makes its balance much more transparent. If something is at 75, it universally means it’s high. 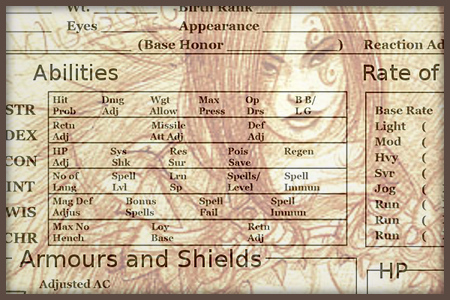 If a skill raises a stat by 20, it’s roughly equivalent in value to an attack that does 20 damage. It also allows me to use similar formulas for most computations, from how much damage an attack deals, to how fast a character gets their turn. I’ve found that it really helps the balancing process if I boil things down to single numerical values. 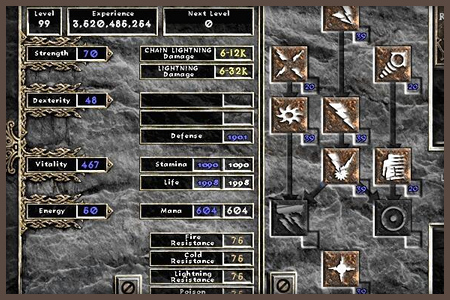 From abilities’ power to each level’s difficulty, it’s just much faster to operate on easily comparable variables. For instance: all abilities and attacks in Bonfire have a magnitude value assigned to them. If an attack has a magnitude of 2.0, it will always deal exactly twice as much damage as a 1.0 strike. This way, even if underlying formulas change later, relationships between various items are kept intact. If an action was designed to be twice as powerful as another, it will stay that way even if I mess around with how their effects are calculated. Same thing applies to difficulty levels, despite them being much harder to clearly define. It allows me to see the balance between various aspects of my game at a glance, which speeds ups the development significantly. Like many game designers, I used to be into modding before going professional. 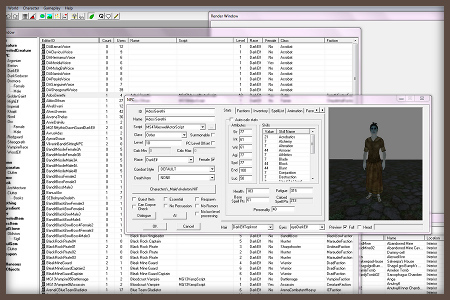 When doing a small re-balancing patch for Oblivion, I wanted to solve the problem of enemies and the player character requiring way too many hits to kill. Fortunately, I didn’t have to tweak damage values for each and every weapon, as the game had a definable global multiplier for attack power. I could test various possibilities within minutes and see what fits the dynamic I had in mind. Officially more fun than the game itself. Thanks to this lesson, I always abstract global multipliers for pretty much every single aspect of my own games’ balance. Because, here’s the thing — no matter how good you are, your balance will require several iterations before you get it right. If you can quickly check how your game would play if all characters moved twice as fast or died from just a single hit, you’ll arrive at something fun and playable much sooner. Is 100 mana high or low? Is Fireball balanced if it costs twice as much as the half as powerful Firebolt? Probably. But what if mana actually regenerates quickly? Or if a high-level character can easily have more than 1000 points in their blue bar? Does the higher price still matter in that case? What if the player stacked up on potions? This is a problem with using arbitrary resources that have no intuitively understandable value — they are very hard to get right, as they make no sense outside of the ruleset of the game. A move to natural resources improves things a lot. 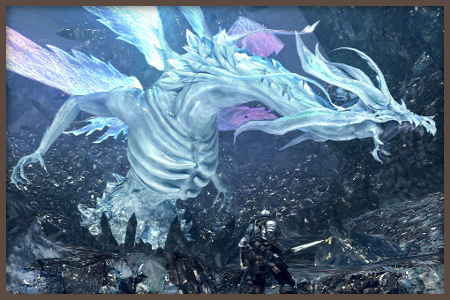 Let’s consider changes made from Demon’s Souls to Dark Souls. Demon’s Souls used the classic mana system. It was pretty tight, but had its problems. For example: some spells were clearly designed for a single use, with their mana cost close to the possible maximum. However, players could grind for magic-restoring herbs to break the system and make large mana costs of those super powerful spells have little consequence. Dark Souls fixed that by simply having a pre-defined amount of uses for each spell. A very natural resource that’s immediately understandable and easy to evaluate. If the weaker Firebolt has thrice the uses of Fireball, it leaves me with an interesting choice to make. Should I take the more powerful spell for use in critical situations or go for the flexibility of being able to use ranged attacks more often. It’s also easier to balance the cost of each spell, as it’s a single non-arbitrary value that can’t be broken by other gameplay aspects feeding back into the system. Time is another good natural resource to use, and it doesn’t have to involve cooldowns. Dragon’s Dogma balances its spells not only by how much stamina they cost, but also by how long it takes to cast them. A weaker spell may be simply more practical, which is something of clear value to the player. It also adds an interesting gameplay dynamic where you try to find a good position and moment to evoke some game-changing magic. Of course, no set of tips will replace solid math, playtesting, and the right amount of iterations. They should, however, speed up the process, and make it easier to communicate your game’s balance to the players in a way that allows them to make informed decisions without relying on a FAQ. If you have any tricks of your own, feel free to share them in the comments. Consider following me on twitter, if you found the article helpful or just want to chat :).